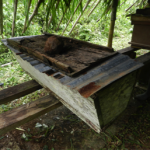 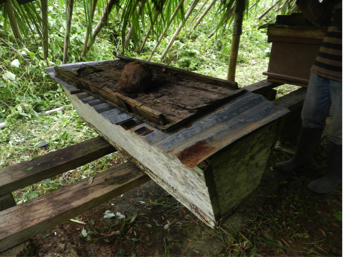 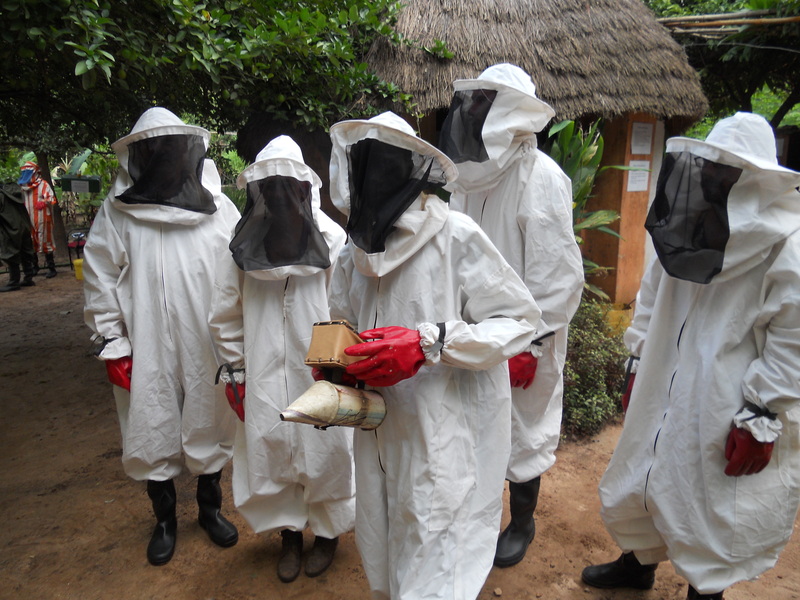 Two of our members, Dawn Williamson and Paul Bloch are keen supporters of Bee Abroad, a charity who help train subsistence farmers all over the world to become beekeepers, producing honey and other products to supplement their incomes. 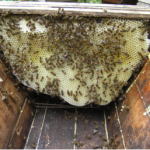 For further information on beekeepers in Ghana and to donate honey call Dawn Williamson and Paul Bloch (FBKA members) on 01252 850289 or 07900 606521. 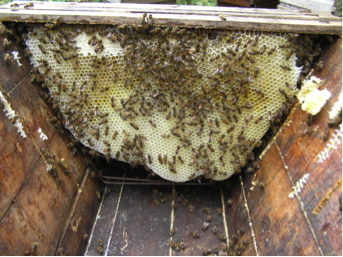 Honey donations can be left at the FBKA shop on Friday evenings.